Conservation Diver Trainers are able to teach the courses from any location they may currently be residing, meaning that the list of available training and certification centers is subject to change. However below you can see some of our top partner locations, which currently have trainers available full time. Contact the center you are interested and start your path towards learning and working in marine conservation today. Description: The NHRCP has the longest running partnership with Conservation Diver, and actually helped to develop most of the courses currently on offer. The NHRCP offers 3-day to 4 week programs for students or interns, and operates from Dec. 15h – October 15th every year. MCN is working in Nicaragua to conserve the marine ecosystems in the country through a reef conservation program operating on Little Corn Island and working with sea turtle protection businesses operating in Jiquilillo. 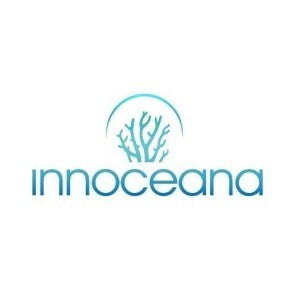 We offer a variety of courses to the public and volunteer organizations, and volunteer opportunities with Sea Turtle Rescue Nicaragua (STRN) (seaturtlerescue-nicaragua.org). 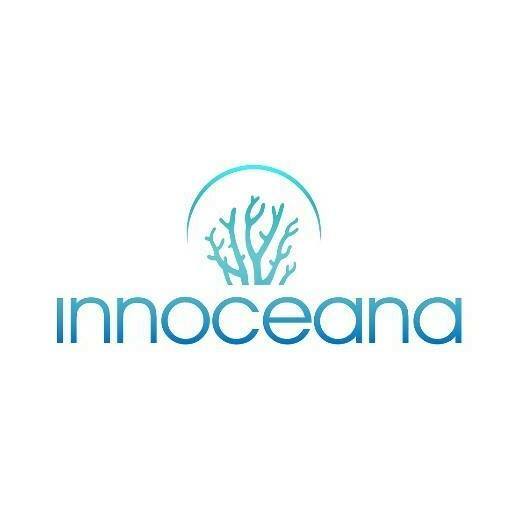 Innoceana is a nonprofit organization based in Spain that travels around the world using innovation in projects to help our threatened Oceans. Recently we have opened a marine conservation training center in Costa Rica where we work on a wide variety of innovative and exciting projects.